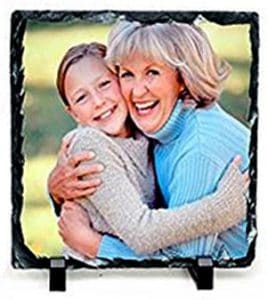 Item SPS-57 * Photo Slate Rectangle w/ stand Size 5.9” x 7.9”x.375 – Photo slate rock is a dye-sublimation substrate specifically designed to frame and enhance full color photographs in a stunning and natural presentation. With an earthly elegance of tumbled rock, each piece is handcrafted with chiseled imperfect edges to make any image a truly unique showcase . Each slate comes with two black easel stands to perfectly display your photo creation. 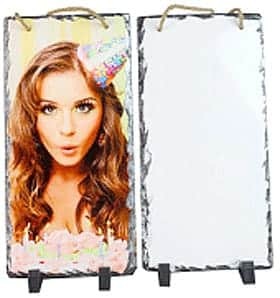 Item SPS-66 * Photo Slate Rectangle w/ stand Size 5.9” x 5.9”x.375 – Photo slate rock is a dye-sublimation substrate specifically designed to frame and enhance full color photographs in a stunning and natural presentation. With an earthly elegance of tumbled rock, each piece is handcrafted with chiseled imperfect edges to make any image a truly unique showcase. Each slate comes with two black easel stands to perfectly display your photo creation. 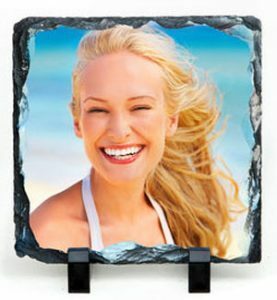 Item SPS-88 * Photo Slate Rectangle w/ stand Size 7.9” x 7.9”x.375 – Photo slate rock is a dye-sublimation substrate specifically designed to frame and enhance full color photographs in a stunning and natural presentation. With an earthly elegance of tumbled rock, each piece is handcrafted with chiseled imperfect edges to make any image a truly unique showcase. Each slate comes with two black easel stands to perfectly display your photo creation. 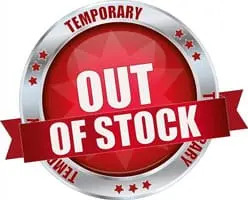 Item SPS-711 * Photo Slate Rectangle w/ stand Size 7.8” x11.8”x.375 – Image size 7”x11”. 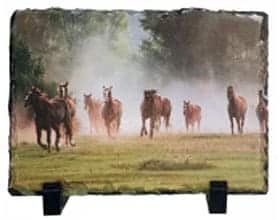 Photo slate rock is a dye-sublimation substrate specifically designed to frame and enhance full color photographs in a stunning and natural presentation. With an earthly elegance of tumbled rock, each piece is handcrafted with chiseled imperfect edges to make any image a truly unique showcase. Each slate comes with two black easel stands to perfectly display your photo creation. * Cover product with a sheet of plain white or parchment paper.